AMSOIL SEVERE GEAR® Synthetic SAE 75W-140 EP Gear Lube provides all the top performance of AMSOIL SEVERE GEAR® synthetic gear lubes for the heavier SAE 75W-140 viscosity recommended by many equipment manufacturers, especially those covering heavy-duty pickups and other high-stress equipment. 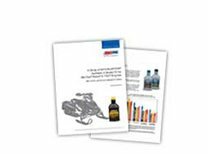 This premium lubricant replaces competitors’ 75W-140, 80W-140 and 85W-140 gear oils. Use where maximum viscosity protection is needed for extreme severe-duty applications. 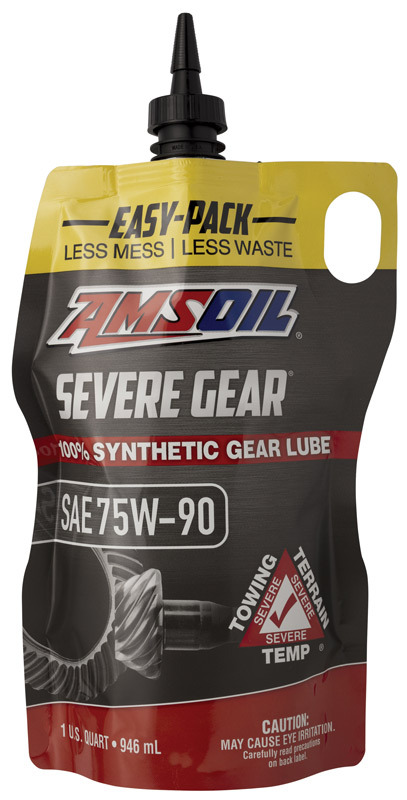 AMSOIL Severe Gear® Synthetic Extreme Pressure (EP) Gear Lube is a premium-grade gear oil specifically engineered for maximum performance in severe-duty applications. 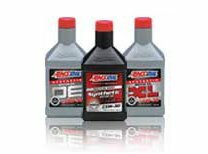 This state-of-the-art AMSOIL formulation features an exclusive blend of high-viscosity, shear-stable synthetic base oils and an extra treatment of high-performance additives. AMSOIL Severe Gear Synthetic EP Gear Lube maintains its viscosity for long-lasting protection against metal-to-metal contact. The proprietary AMSOIL additives form an iron-sulfide barrier coating on gear surfaces, providing the ultimate line of defense against wear, pitting and scoring. 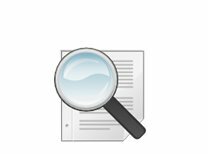 AMSOIL Severe Gear helps prevent “thermal runaway” — a phenomenon caused by a lubricant’s inability to control friction and increased heat under high-stress conditions. 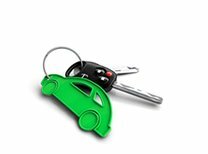 By controlling thermal runaway, AMSOIL Severe Gear Synthetic EP Gear Lube inhibits rapid lubricant degradation and component damage. Equipment runs better and lasts longer with AMSOIL Severe Gear Synthetic EP Gear Lube. 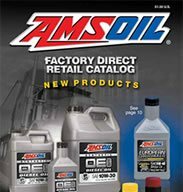 AMSOIL Severe Gear (75W-90) provides superior performance and replaces competitors’ 75W-90 and 80W-90 gear oils. It delivers the best fuel efficiency and cold-temperature performance of the Severe Gear oils.